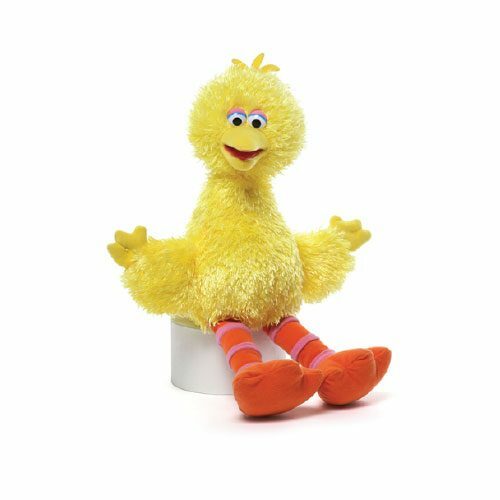 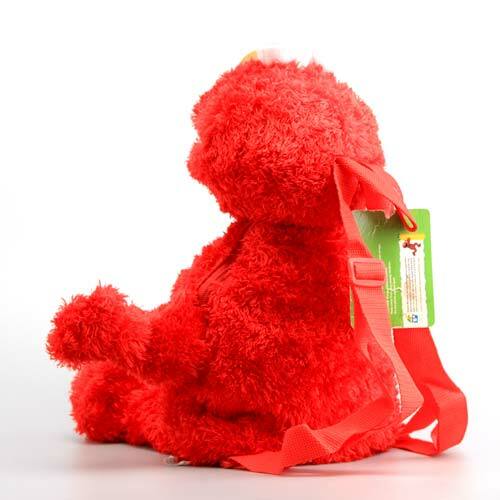 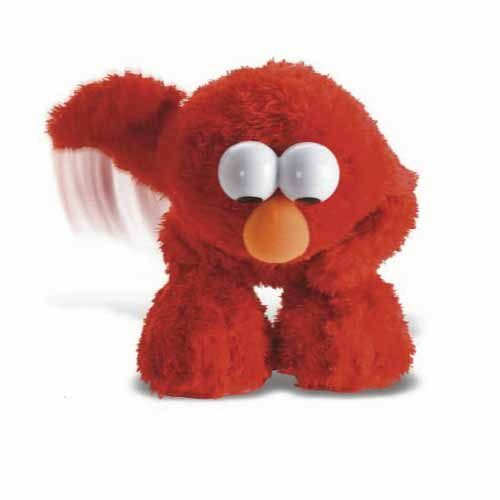 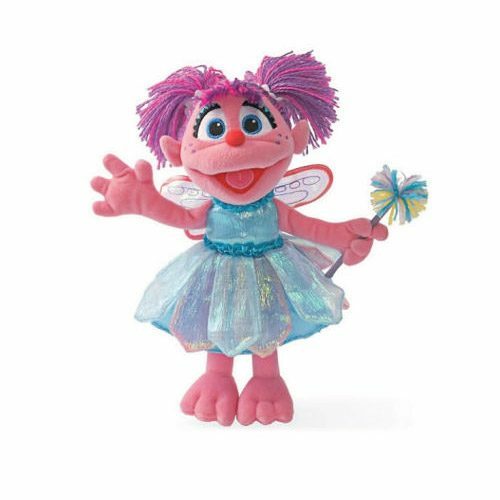 This plush Elmo Backpack stand approx 46cm tall and makes the perfect travel companion for any toddler . 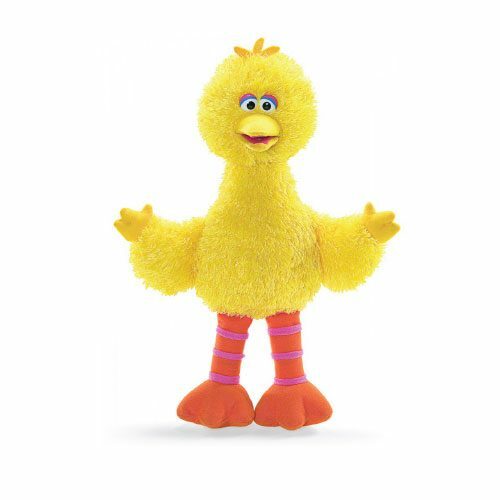 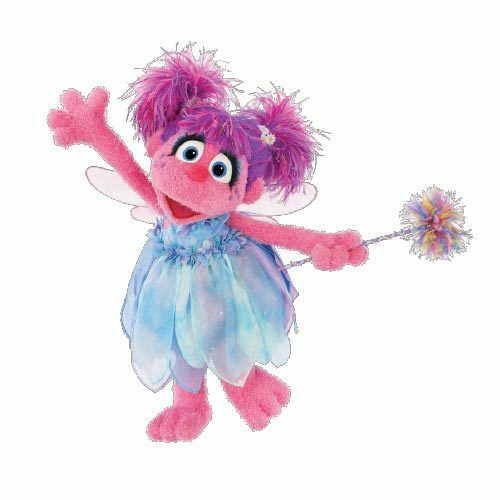 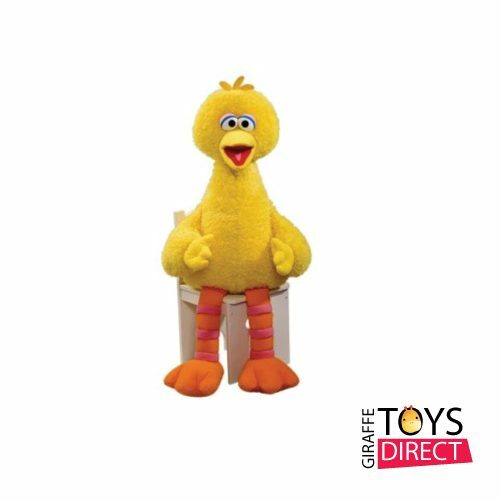 Also in the kids backpacks Sesame Street range are the Cookie Monster Backpack & The Sesame Street Big Bird Backpack. 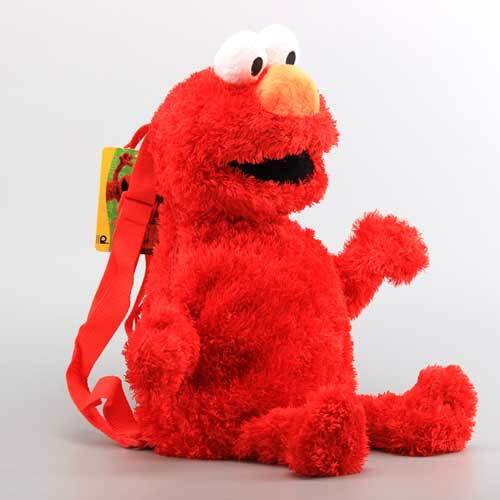 Elmo Backpack approx size is 46 cm height.